The second highest mountain of Austria, the Grossvenediger (3666 m), is situated in the prestigious Hohe Tauern National Park. If you like to get acquinted to this very beautiful part of the Alps, choose the Venediger Höhenweg. The trail takes you around the Virgental in Ost Tirol, and the Grossvenediger is always in the vicinity. The trail continues into the Lasörling Gruppe, south of the Venediger Gruppe. Many big and smaller mountain huts facilitate your hike. The natural park status of this huge area guarantees responsible tourism, which you will very much appreciate if compared to the destructions around for instance the Mont Blanc. Good report, it shows you the character of the route which should not be judged lightly. 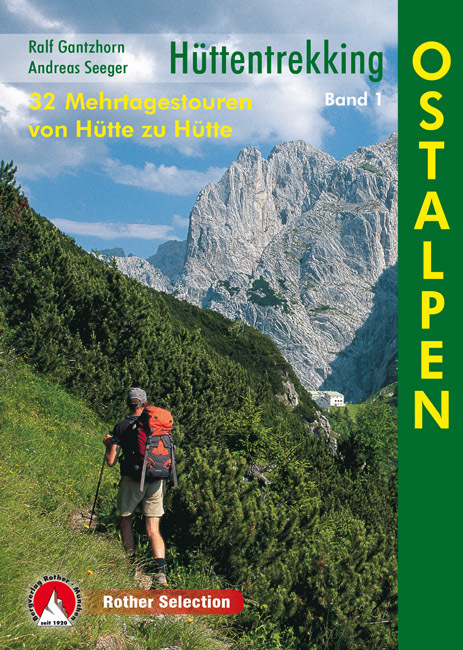 Details of a hut-to-hut tour along the popular Venediger Höhenweg. Report of a hike in 2003. Day to day report and pictures. Hiking report including map, huts, links.